Meet friends for breakfast at Best Ugly Bagels, which is a short walk from your student accommodation. Tuck into tasty Montreal-style bagels; try the Bananarama, stuffed with banana, maple mascarpone, chocolate fudge sauce and chopped peanuts. Afterwards, take a stroll along Queen Street to browse the high-end shops and department stores, then head straight for the waterfront to check out New Zealand Maritime Museum. If you’d rather get out on the water, you can take a boat trip with Auckland Whale and Dolphin Safari. Later, enjoy Japanese food at Tanuki’s Cave, then catch a show at Q Theatre. 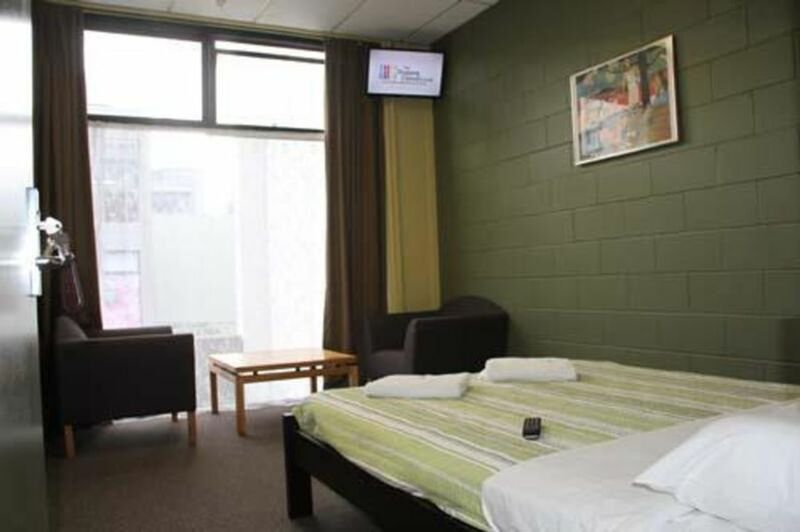 You’ll enjoy an easy commute to class when you live at Silverfern Backpackers. Walk to University of Auckland in 18 minutes, or go by bike in nine minutes. If you have your own car, parking is available for an additional charge. You’ll find it easy to make new friends at Silverfern Backpackers. You can choose to live in a dorm room with up to eight others, or you can have your own space in a private room with shared bathroom. 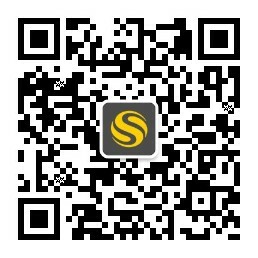 Whatever you decide, you’ll be able to hang out with your friends in the social spaces. Grab a complementary tea or coffee and watch a movie in the TV room and lounge, which is open 24/7, or head to the games room to play pool or table soccer. There’s a fully-equipped catering kitchen where you can cook up a storm. There’s no need to worry about packing kitchen utensils as everything is included, from pots and pans to crockery and cutlery. If you’d rather dine al fresco, there’s an outside courtyard and BBQ area, where you can meet your neighbours at regular BBQ parties. When you need to focus on your studies, there’s free unlimited Wi-Fi, so you can work in your room or in the communal area. Computer terminals are available, as well as a printing service. 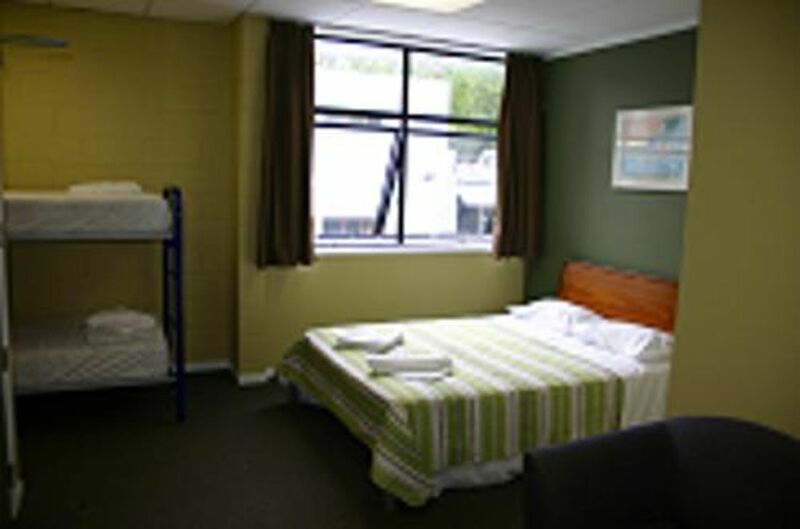 All sheets, blankets and towels are provided, and there are laundry facilities onsite. You won’t have to give a thought to your security as all-female dorm rooms are available, all rooms are lockable, and there’s CCTV throughout. Wir haben leider keine Unterkunft gefunden, die deinen Wünschen entspricht.Alle Mehrbettzimmer in Silverfern Backpackers ansehen. 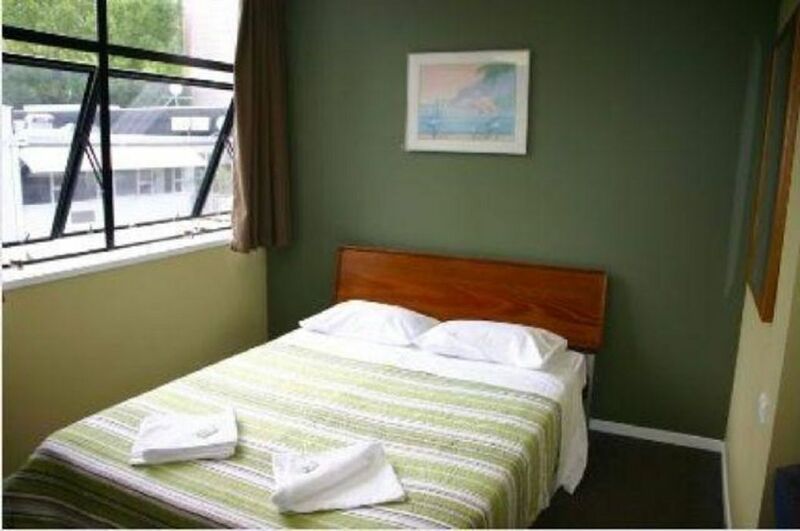 Wir haben leider keine Unterkunft gefunden, die deinen Wünschen entspricht.Alle Privatzimmer in Silverfern Backpackers ansehen.